McCauley’s® offers proven formulas in pelleted and textured forms for horses at all stages of life. These formulas are designed to deliver optimal nutrition for all breeds and disciplines. 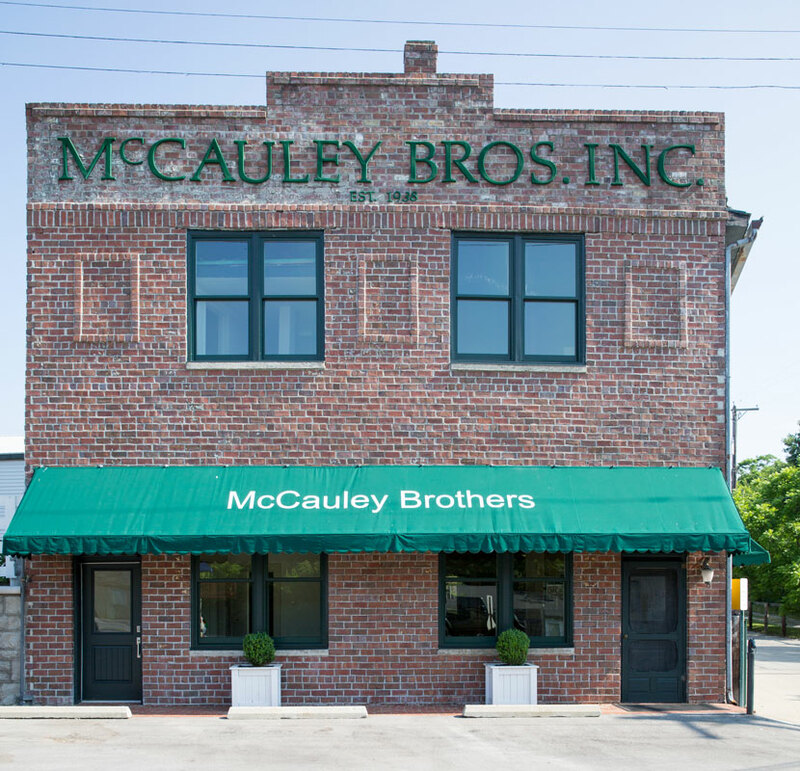 The McCauley’s line includes feeds for breeding, growing, performance, show and nutritionally-challenged horses. top priority. Select from a variety of our high-quality McCauley’s® supplements below – then order online quickly, conveniently and securely. Your order will be shipped directly to your home or business.